VA Home Loan: Do I Qualify for a VA Loan? Because of their dedicated service, veterans qualify for a number of benefits, among them is the ability to take part in the VA home loan program. The VA loan program is specifically designed for the men and women who have served their country. In order to qualify for a VA home loan there is a requirement of specific service conditions that they must meet. The Sean Z mortgage team has over a decade of experience helping St. Louis veterans get approved for VA loans in St. Louis. If you are a veteran and are interested in taking advantage of the VA home loan program, you may be wondering if you qualify. You will need to obtain your certificate of eligibility, however, if you have your DD-214 form, we can order your Certificate of Eligibility for you. This is the only additional paperwork you will need to provide us with in order to process your loan. 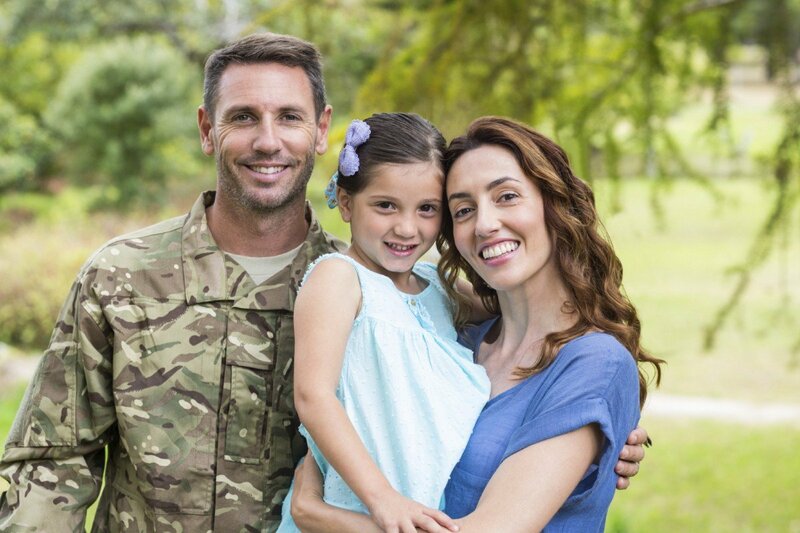 The VA mortgage offers 100% financing to veterans and their spouses for the purchase of owner occupied homes. In addition to there being no down payment, veterans do not have mortgage insurance on the loan. There is a funding fee that ranges from .5 to 3.3%. The funding fee is waived for a veteran that receives a minimum of 10% VA disability compensation. If you are eligible for a VA loan, contact the St. Louis VA loan professionals at Sean Z Mortgage today. 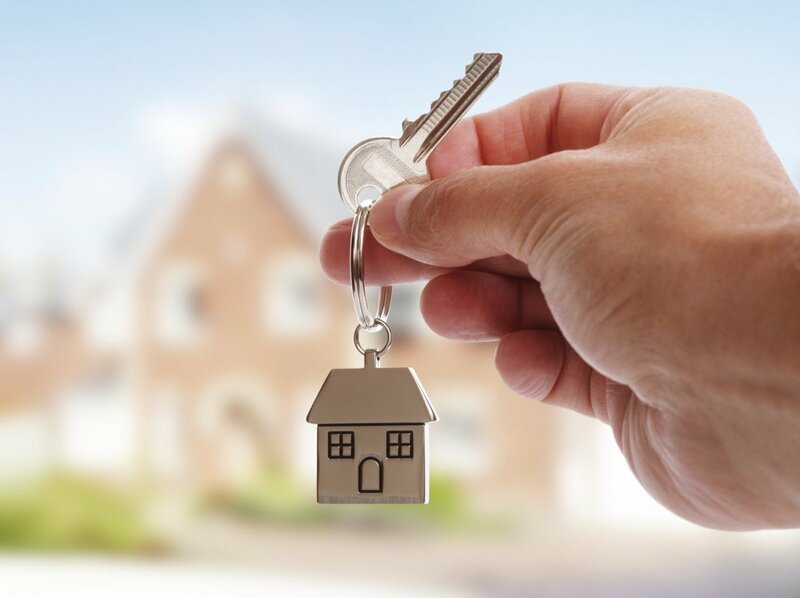 We can APPROVE your mortgage prior to finding your new home with our one of a kind “TBD Mortgage Approval Program”, so you can shop with confidence. If you would like to find out what VA mortgage you are eligible for, call Sean Zalmanoff at (314) 361-9979 or apply online today! Want to know what is going on in St. Louis for Easter weekend? Want to learn the tip of the week? 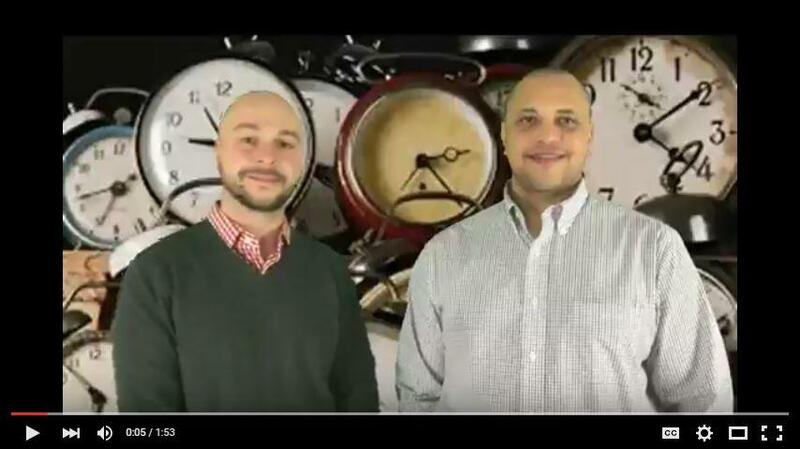 Watch the latest video from The Sean Z Team at USA Mortgage for that and more. Start making those first steps to putting rent payments behind you and buying that first home you have always dreamed of. There are so many benefits to owning your own home! As a homeowner, you will experience the security of owning the house that you live in. You’ll no longer be wasting money each month on rent payments. You will be able to create a home that meets your needs and desires. In addition, you will be able to take advantage of tax benefits, while building home equity and creating a stronger credit history. Buying your own home is likely to be the single largest investment you will make in your lifetime and this can seem like a daunting task. The Sean Z Team knows that this is an event you have been dreaming of for years and wants to make it as enjoyable for you as possible. We know all there is to know about obtaining financing for this major purchase and are more than happy to pass our knowledge onto you. Many first time home buyers end up being surprised at the end of their search to find out that they can’t qualify for the home of their dreams that they have spent months looking for. They think they need to find a house to buy before getting the mortgage paperwork done. Don’t let this happen to you. In order to avoid this scenario, we offer a variety of different mortgage programs aimed at first time home buyers and with our “TBD Mortgage Approval Program” you can be confident that you qualify before the search even begins. What is the TBD Mortgage Approval Program? In the mortgage world 95% of what we do has nothing to do with the house. All we need to do is get an appraisal and the title work and, as long as the house you choose appraises and the title is clean, you will be able to get a loan. We submit this to underwriting. Once approved, you’ll have 6 months before you have to have a house under contract. So we literally can do almost your entire loan without you having a house under contract. Sean Z and his entire team are proud to be a part of such a monumental milestone in your life and are dedicated to ensuring that it is the enjoyable experience for you that it should be. Call us today at (314) 361-9976 or fill out our online contact form. Yesterday the Fed trimmed backed their forecast for rate increases for the year from 4 to2. The bond and stock markets both liked it. It was good to see some carry through this am and see yesterday’s resistance become today’s support. We then had a gap open (technical term, very bullish), but bonds have sold off since then because of some better than expected economic data. Mortgage Backed are between resistance and support and the crystal ball is cloudy. Rates are probably an 1/8th of a point better than yesterday, maybe more. People could float, but 2 days ago they would have been happy with where rates are today. Are You Our St Patrick’s Day Winner?! 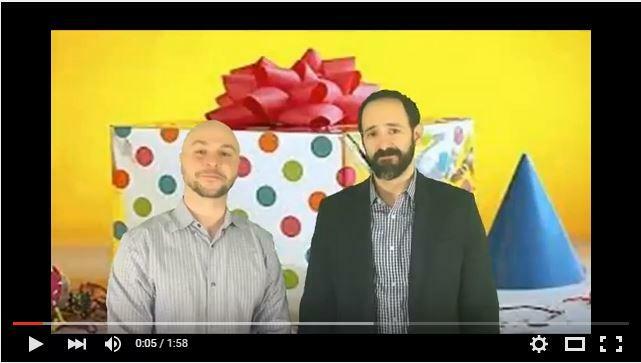 Watch The video from The Sean Z Team to see if you are the latest Visa gift card winner, see what is going on around St. Louis and more. We can help you get the extra funding that you need to turn your new fixer-upper into the home of your dreams! In today’s home market, many of the houses that are for sale are fixer-uppers. Some homes need major renovations to pass inspections. Others houses need only a little updating and some need style changes to suit the buyer’s needs. Are you needing to renovate your new St. Louis home? Does the siding need to be replaced, appliances need updating or broken pipes need repairing? If so, you’ll be glad to know that Fannie Mae has introduced the HomeStyle Renovation Loan to help homeowners turn their likable fixer-upper into the home of their dreams. What it is the HomeStyle Renovation Loan? In the past, a St. Louis homeowner would use a home equity loan or a line of credit to make the needed repairs and renovations on a new home – but those days are gone. Due to the current housing market of low home values and no equity, Fannie Mae came up with a program that can get the home buyer the financing they need, all included in the price of the mortgage. One loan, one closing. 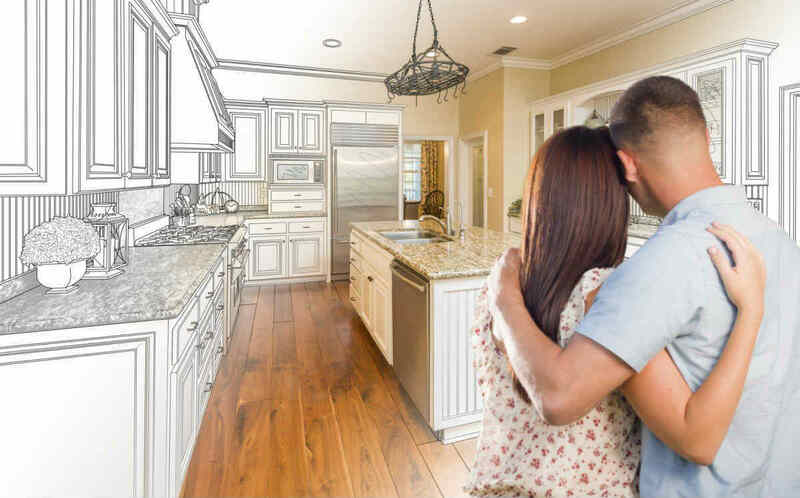 The HomeStyle Renovation mortgage allows the borrower to obtain the money they need for the purchase of a new home, along with the cash to pay for the cost of any repair, remodel or renovation. You can even use the money to add energy efficiency improvements to the house like skylights. The only requirements by Fannie Mae is that the construction be a permanent fixture to the home and that it increases the property value. If it is an energy efficiency upgrade, the borrower will need to get an energy report highlighting the approximate savings that the improvement gives. The HomeStyle Renovation loan lets the buyer combine the purchase of their house with the financing needed to make repairs or upgrades. There is no second approval process, extra set of paperwork or two closings. Everything you need to turn a house into your dream home is put together into one loan package. At the Sean Z team, we know that investing in a fixer-upper can be a scary undertaking. The house you have in mind may need major repairs or just a little updating. Large or small, our team will work with you to get the funding you need. Call us today about a HomeStyle Renovation Mortgage for your new home or existing home, at (314) 361-9979 or fill out our online contact form. Our level of service and lending power is second to none in St. Louis. 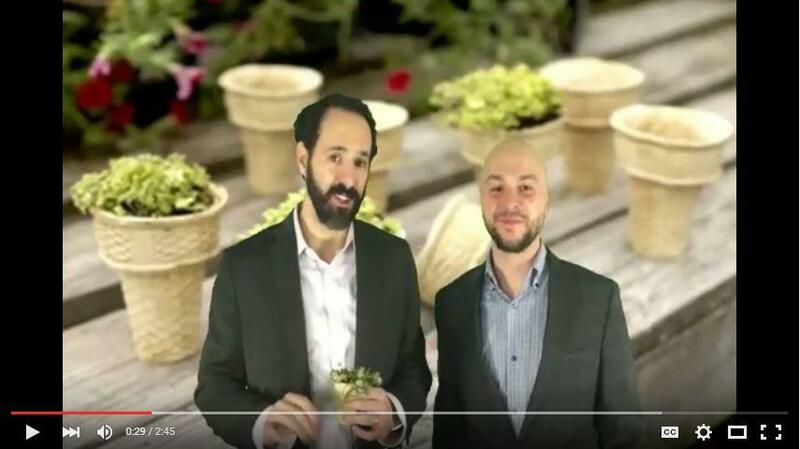 Watch the latest video from The Sean Z Team for the tip of the week, weekend events, your chance to win a Visa gift card and more. St. Louis Mortgage Expert Answers: What is Mortgage Insurance? For many St. Louis home buyers, the biggest obstacle to owning a home is the down payment. Understanding what mortgage insurance is can be of great benefit! You may have heard the term “mortgage insurance” but what is it? Do you need it and how can you get it? Simply put, mortgage insurance is an insurance policy that protects the lender against losses should the borrower, or homeowner, default on their mortgage payments. It is typical for lenders to require mortgage insurance for loans that have a down payment of less than 20%. This gives them a financial guarantee should the home loan go into foreclosure. With mortgage insurance, many lenders will not require a 20% down payment. However, most mortgage insurance companies have very strict guidelines for a lender to follow making it difficult for people with a less than stellar credit score to secure funding. The FHA, or the Federal Housing Administration is not a lending institution. Rather, they provide insurance to lenders who are willing to grant mortgages to high risk buyers. So, a St. Louis home buyer that has a below average credit score has a real opportunity of owning their own home! An FHA loan promotes home ownership by overlooking some of the flaws a potential buyer may have when they approve a mortgage. What this does is gives the lender the peace of mind to move ahead with the application because they have the reassurance that it is backed by the FHA. The buyer will be required to make an initial payment toward the mortgage insurance, which is about 1.75% of the loan amount. In addition to this, there will be a monthly premium, or MIP, on the mortgage statement each month. 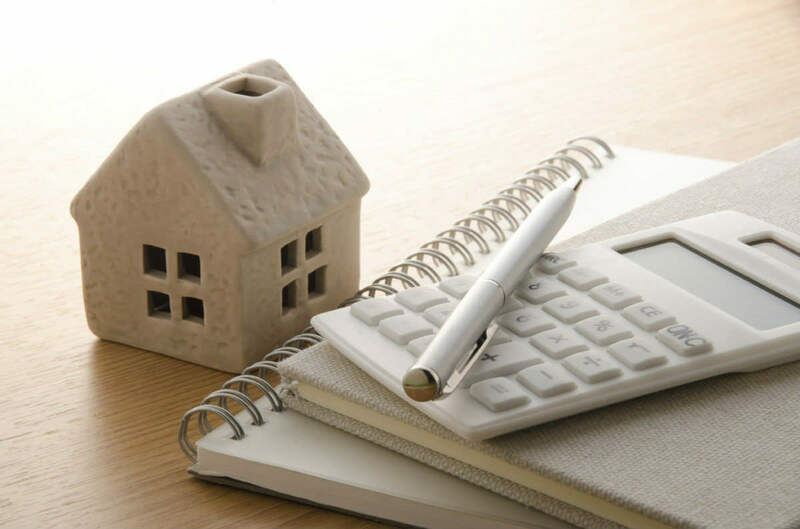 The amount of the mortgage insurance is directly related to how much of a down payment a person is able to make towards the purchase of their new home. In the event that a person is not able to continue making their loan payments, the funds that have been collected through the insurance payments will be used by the FHA. A lender is more willing to work with a buyer that has this kind of security behind them, even if their are flaws in their credit history. Ask a Sean Z Mortgage Expert! The FHA offers a variety of options for St. Louis home buyers, the most popular being the FHA 203B mortgage and FHA 203K mortgage. Ask your Sean Z mortgage expert for more details about which loan will work best for your circumstances. We are committed to making sure that you are able to receive the funding you need, whether for a home in mint condition or one that needs extensive renovations. Call us today at (314) 362-9979 or fill out our online contact form. We are proud to be able to offer a full line of FHA loans to St. Louis home buyers. Help us celebrate Sean’s birthday! We need a favor so watch the video for info on that and more.